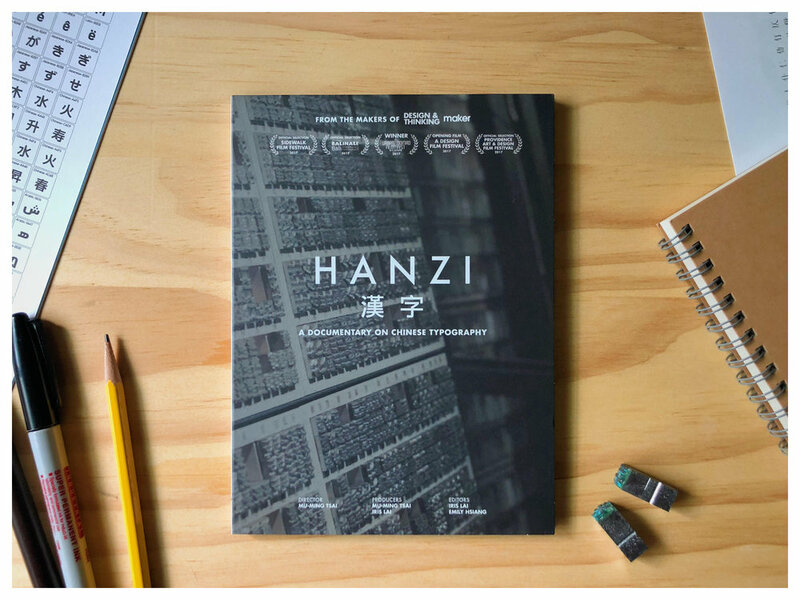 From the producers of Design & Thinking and Maker, comes Hanzi, a new film that explores a different perspective on design. Three films are all funded on Kickstarter! Chinese is one of the oldest and most used languages in the world, yet it is perceived as difficult to learn. Furthermore, there has been a lack of discussion on Chinese typography and its transition into the digital era compared to its western counterparts. 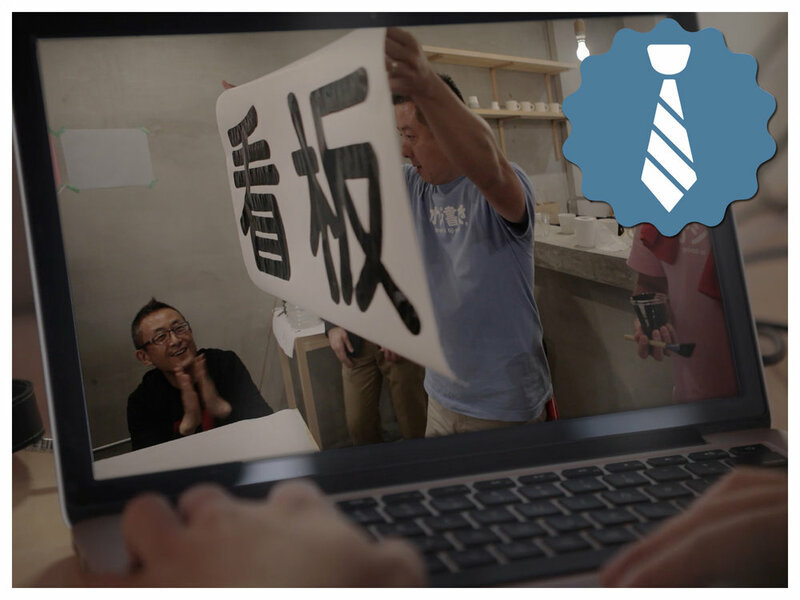 Recently there has been a renaissance and reviewing of Chinese characters in Asia and internationally, with typography and lettering books often topping the best selling books, and more and more typographical courses and workshops being held in the cities. We think that’s worth exploring to the discussion of design and cultural identity. Since 2012, we have been extremely lucky to work on two documentaries that have created impact globally, Design & Thinking and Maker. Both films were crowdfunded on Kickstarter, distributed independently, and have gone to screen at schools and organizations all around the world, including Google, Twitter and Harvard University. Our audiences have shared with us how much the films meant to them, like a designer finally being able to explain her job to her parents, or a teacher telling us how the films have bought inspiration to her students. Thus, after two innovation themed documentaries, we felt like it was time to turn the lens towards our own culture and explore what perspective we could offer to the world. Based in Asia and also constantly aware of what's happening around the world, we set out to make a film that's not just about Chinese typography. With our multicultural background, we’re grateful to have these interviewees coming from diverse fields and countries, to help us put together a broad view of what a language can present. Through making this film, we’ve gained a new perspective towards our own language and identity, and we hope audiences of any cultural background can have as much insight and reflection towards their own language and culture as we have. Ji-jie Ko: Co-author of "A Chinese Font Walk"
Special thanks to our Portuguese subtitles producer: Do You Mean Architecture. 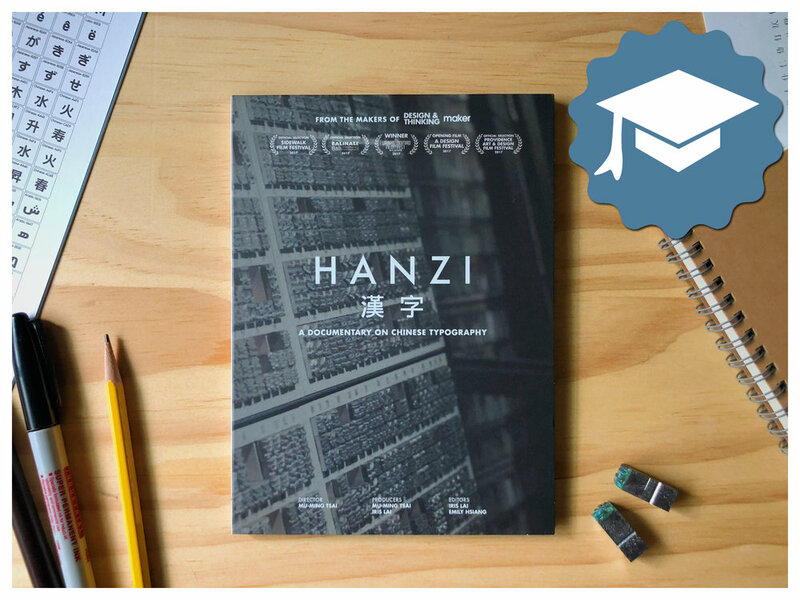 If you want to host a screening of Hanzi, fill out the form below or email us at hanzithemovie@gmail.com and tell us what you have in mind. Thanks for your support. We would love to hear from you, recommendation, questions, ideas for screenings, or anything else. Contact us using the form on the right, or directly email us: hanzithemovie@gmail.com. Hanzi was successfully funded on Kickstarter on July 1st, 2017. Thanks to all the backers around the world. © 2018 Muris LLC. All rights reserved.